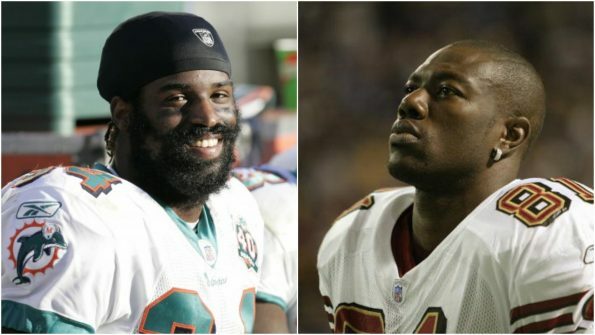 Former NFL running back Ricky Williams announced on ESPN’s Outside the Lines on Thursday, that the Freedom Football League has been created by former NFL players that include himself, Terrell Owens, Simeon Rice, with the intention of “reimagining, rethinking, reinventing and reforming” the game. “The purpose of this league … is about community and the development of players,” Williams told OTL. “… In thinking about creating this league, I wanted to create a league that I could have stayed in and been comfortable and really thrived. The league did not say when it would begin play, but they did reveal the 1st ten teams would be the San Diego Warriors, Oklahoma City Power, Portland Progress, Texas Revolution, Ohio Players, Florida Strong, Birmingham Kings, St. Louis Independence, Connecticut Underground and Oakland Panthers.